Newcastle Locating Services can organise a building inspection with our infrared camera in locations across Sydney, the Hunter Valley and on the Central Coast. Here at Newcastle Locating Services, we’re able to provide clients across Maitland, Dungog, Port Macquarie and beyond with building inspections using thermology. 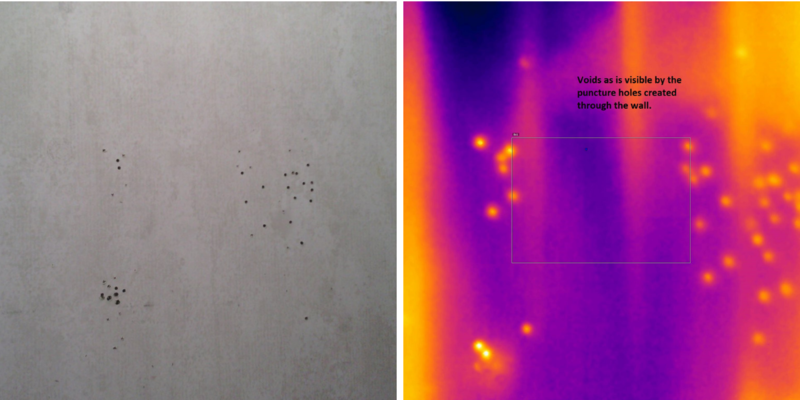 We have recently added to our equipment, an infrared camera which is able to discover issues within your building from detecting mould to locating radiant floor heating faults. 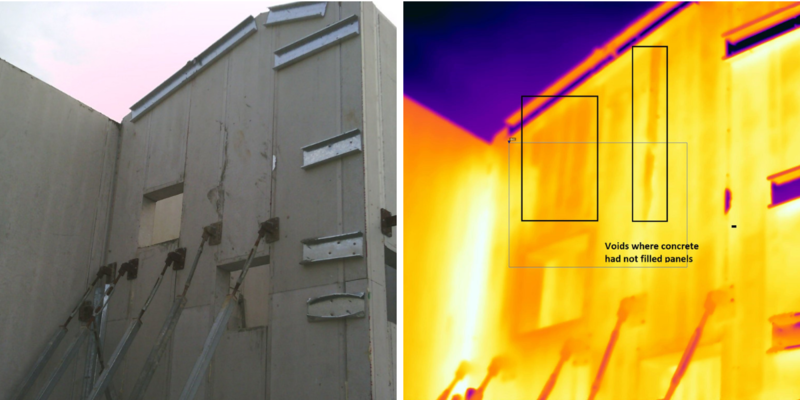 It is generally thought that an infrared camera records temperature to be able to locate faults, however, this isn’t true. An infrared camera records the intensity of radiation in a selected area and because radiation is not visible to the human eye, the camera converts the infrared radiation into a visible image that our operators can clearly see. We can identify problems within your building early and fix them before they become serious and are costly to repair. 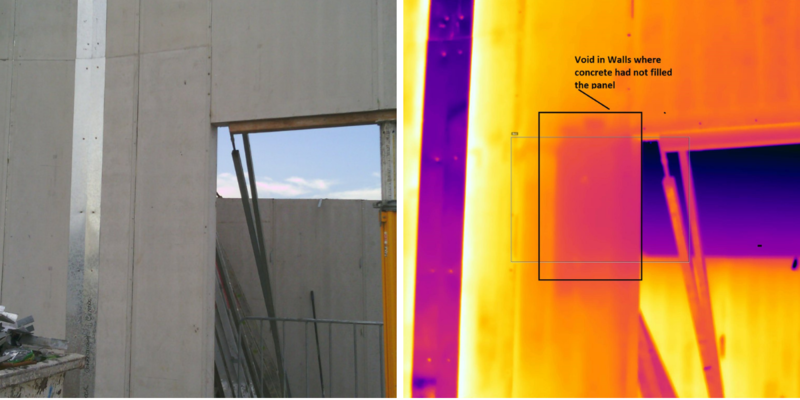 Talk to the team at Newcastle Locating Services today about our infrared inspections and how thermology can work to discover faults in your home, business or construction site. 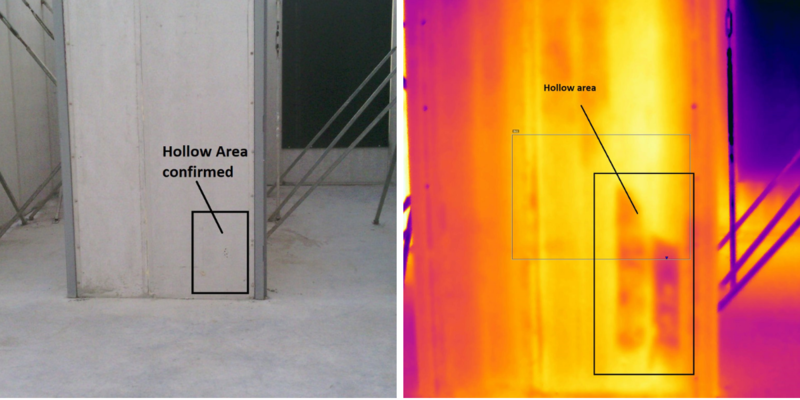 What can an infrared inspection discover in your building? 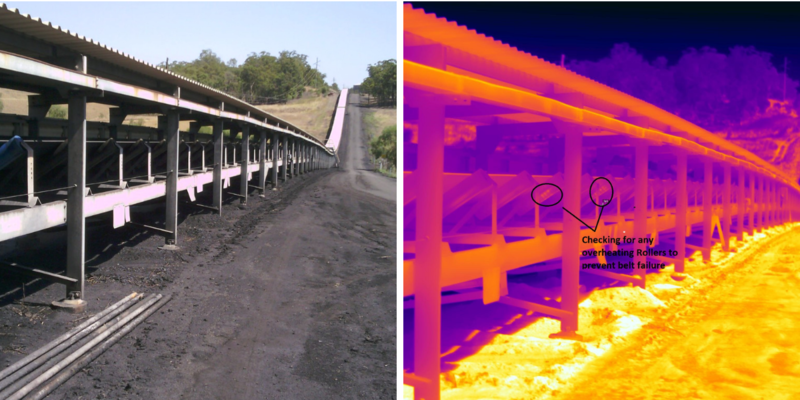 We can provide our infrared inspections across Newcastle and the Central Coast. The team at Newcastle Locating Services are able to come to your location with our thermal imaging camera and detect the faults in your buildings or on your construction site. Some of our popular locations include Maitland, Dungog, Port Stephens, Port Macquarie, Sydney, Muswellbrook, Singleton, Hunter Valley and on the Central Coast. 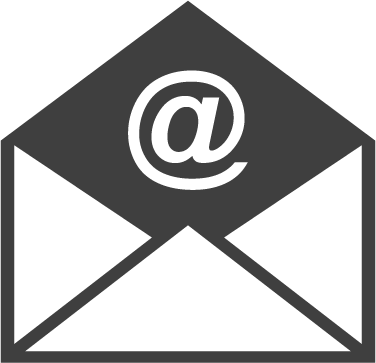 Contact Newcastle Locating Services today! 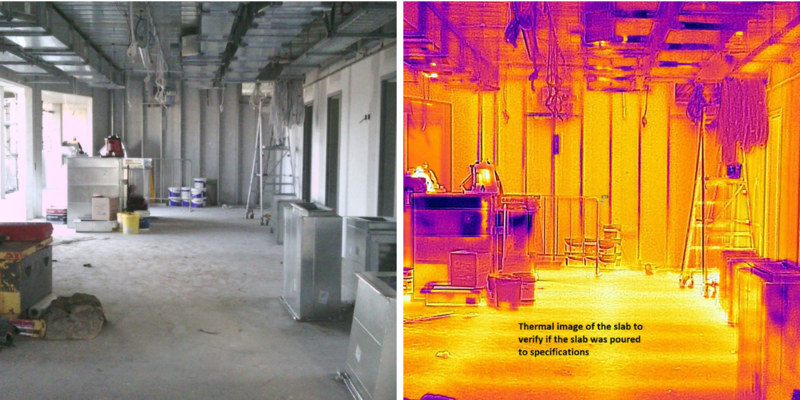 Talk to us today to organise an infrared inspection for your building or construction site across Sydney, Newcastle, Port Macquarie and the Central Coast. We’ll work with you to detect the issues on your site before they become serious and we’ll provide affordable repairs quickly. 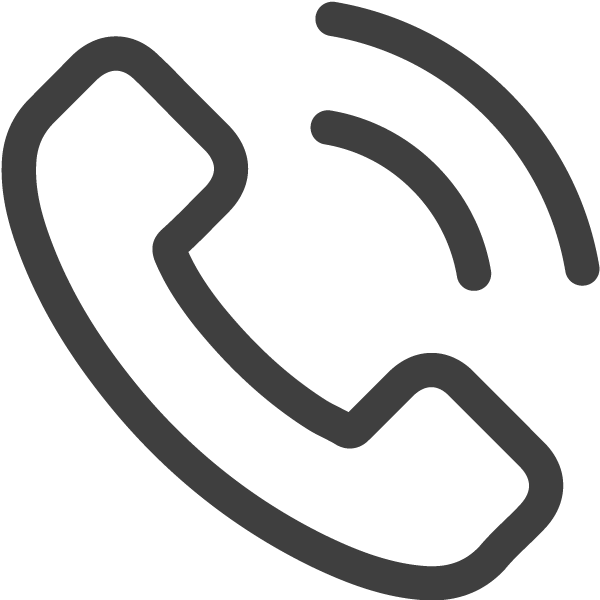 Get in touch with us today by giving us a call or filling out our online form.